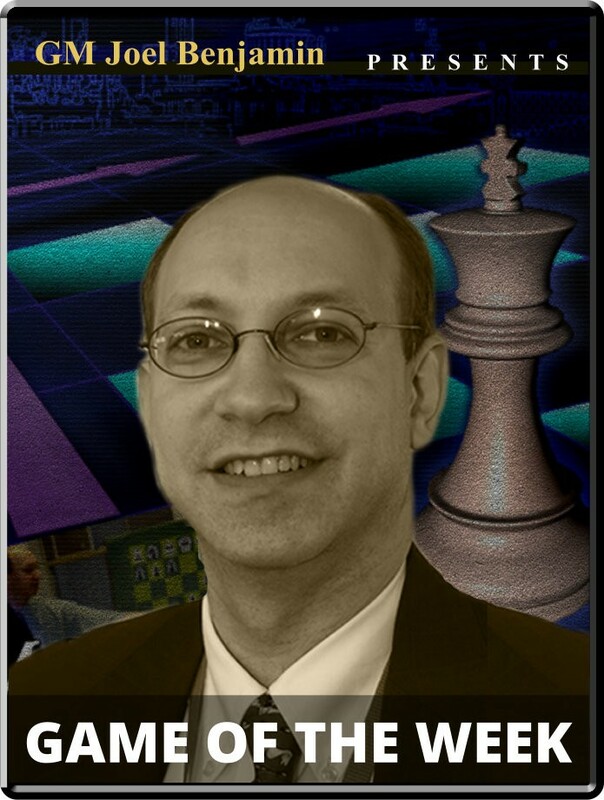 Game Of the Week: Stupak vs. Bok - 42th Chess Olympiad Opening: D43: QGD semi-Slav Player(s): Stupak, Bok Three-time U.S. Champion GM Joel Benjamin brings you a new show every Friday at 15:00 Server Time. Joel is regarded by many as one of the best commentators and analysts' we have in the game today -- so if you want to get ahead of the game, get ready to tune-in! The Olympiad is upon us again. I love the drama of who will take the medals in the end, but I also appreciate how all those grandmaster matchups will provide a number of exciting games and potential game of the week material. One of the best from the early rounds was a tactical slugfest in the Netherlands-Belarus match. Kirill Stupak risks playing with his king in the center while Benjamin Bok, at the expense of some material, looked for ways to get at it and take it down.